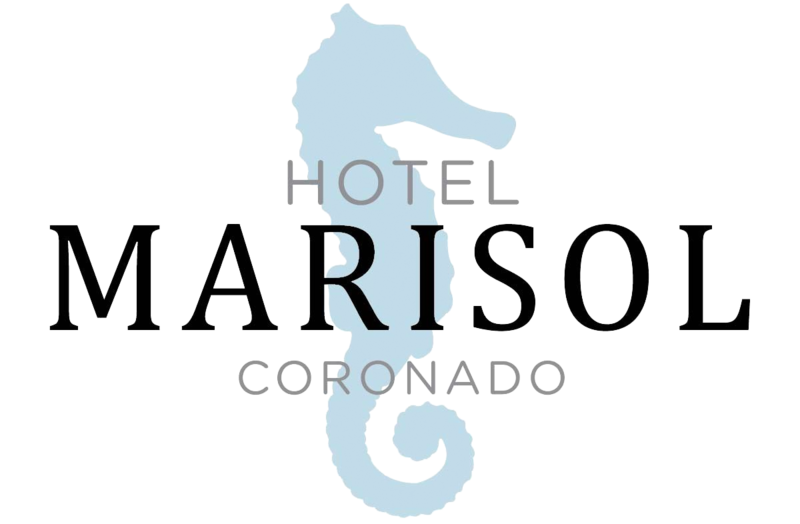 The Hotel Marisol Coronado is now offering you the opportunity to book an exclusive yoga retreat. This retreat creates a serene, intimate, and rejuvenating experience. Our 15 room boutique hotel can be yours to practice yoga, perfect location to explore Coronado Island, and dine in our charming courtyard. Yoga retreats are a perfect setting for a bachelorette party, birthdays, and friend or family reunions. Please note: retreats can only be booked when you have reserved the entire hotel for at least three nights. After a retreat at the Hotel Marisol, we hope you will walk away feeling refreshed with improved health, a calm mind, stronger body, and great memories. The retreat schedule below provides a look into our typical 3 day retreat. We are happy to work with you to customize the length and/or itinerary of your retreat. For more information or to book a retreat, please contact us at (619) 365-4677 or fill out a request form here.